Dr. Jeremy Brook, D.C., C.C.W.P. In 2001, Dr. Brook founded The Life Center Chiropractic, a unique healing oasis that incorporates the disciplines of chiropractic, spinal corrective protocols, yoga, and other movement art forms to align the spine, body, and mind. Since 2005, Dr. Brook has been teaching an anthropological, evolutionary and energetic approach to Yoga Anatomy at several of America’s premier yoga studios. Dr. Brook is also the California MLS 1 Adjusting Seminar Leader. MLS or Mastery Love Service was created by Master Chiropractor Dr. Arno Burnier who has trained many of THE top chiros in the profession. Dr. Brook is also an author. 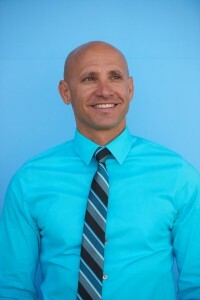 His book The Spinechecker’s Manifesto is an integrative approach to healing and healthier living that incorporates vitalistic philosophy, metaphysics, epigenetics and simple step-by-step yogic sequences that will teach you how to align, move, stretch, strengthen, energize, and access the sacred geometry of your body and mind. When he’s not “spinechecking” and adjusting, he can be found on his yoga mat, lifting weights at Deuce Gym, and slacklining between palm trees on Venice Beach. Watch what Dr. Jeremy Brook has to say about how chiropractic care can impact your life. 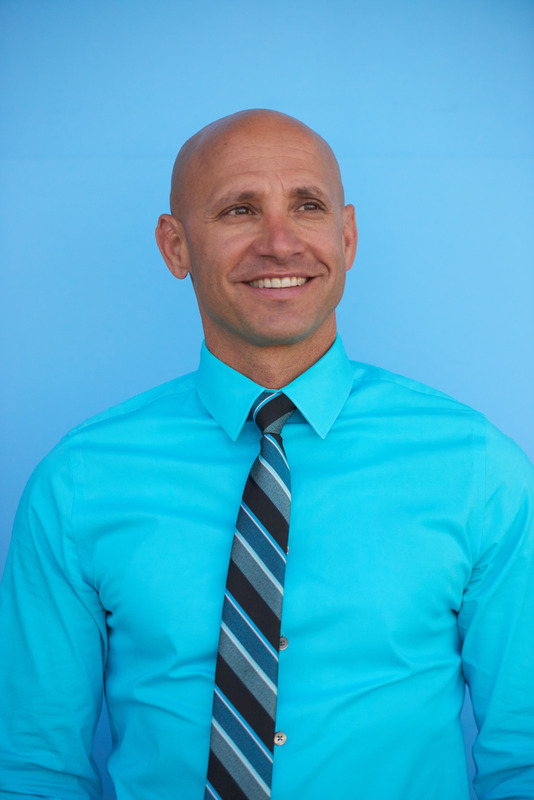 Dr. Mike Isseks specializes in the chiropractic science of human performance. Those who he adjusts regularly are those who require 100% function from their body and mind. Serving a wide array of peak performers, Dr. Mike takes care of cross-fit instructors, police officers, military personnel, musicians, athletes, and more. Dr. Mike began his chiropractic journey at the age of 10, seeking relief from allergies. Organically, he soon discovered chiropractic’s ability to enhance his performance as a top tiered competitive swimmer in Northern California. Today, Dr. Mike stays active and healthy by utilizing his own combination of functional training, yoga, a positive mental state, and a well balanced diet. After graduating from CSU Chico, Dr. Mike received his Doctor of Chiropractic degree from Life Chiropractic College West in Hayward CA, one of the world’s top chiropractic institutions. While in school, Dr. Mike was active in serving the community and took part in a Chiropractic mission trip to Peru. The participants served thousands of people in underprivileged areas, thus exposing many of the citizens to chiropractic, a health discipline unknown to those communities. 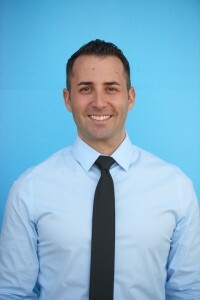 Upon graduating, Dr. Mike moved to Los Angeles where he now practices alongside his cousin, Dr. Jeremy Brook. Dr. Mike, Dr. Brook, and The Life Center Chiropractic Team, all share the goal of creating excellence in human performance through Chiropractic! When he is not in the office, you can find Dr. Mike surfing, training on the beach, running, practicing martial arts, or doing vinyasa yoga at Exhale Yoga Studio. Learn as Dr. Mike Isseks shares four ways to skyrocket your wellbeing. Dr. Kristyn Silver has chiropractic in her blood. A second-generation chiropractor, she has lived life at her maximum health potential since birth—receiving chiropractic adjustments since just a few hours old. While other kids were missing school with ear infections and the flu, the young Kristyn was missing school to go out fishing with her chiropractor pop or take camping trips in Baja. She spent entire summers in Cabo practically living in the ocean- a mermaid at heart. Dr. Silver grew up playing sports in the sea and on land- soccer, surf, swim, tennis, volleyball, and basketball- a natural athlete. When she was 18 she started her yoga journey, ultimately getting certified to teach through CorePower in San Diego. 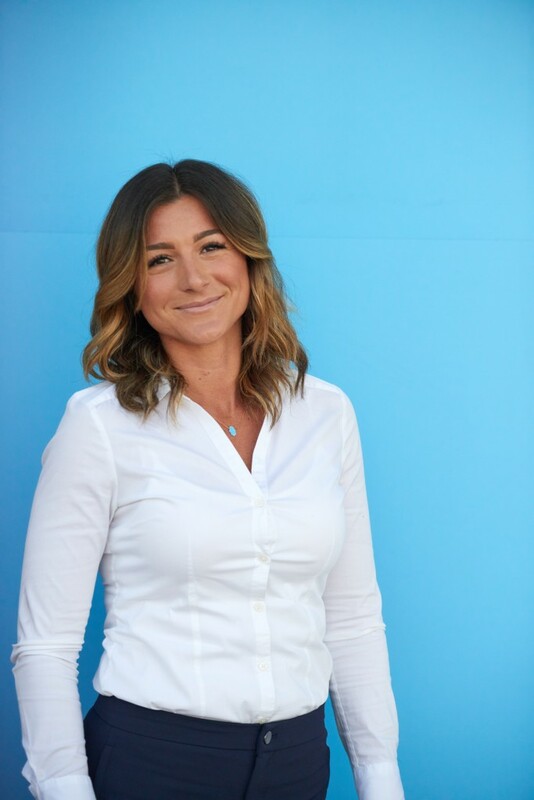 Dr. Silver studied at University of California at San Diego before getting her Doctorate of Chiropractic at The Los Angeles College of Chiropractic. In her second year of chiropractic school she was part of a select crew of chiropractic students who journeyed to the different poverty stricken areas in Peru. The group saw thousands of people including orphans, shamans, indigenous people; many with significant neurological disorders. Dr. Silver has always been fascinated by life’s greatest miracle and her main interest is working with the prenatal and pediatric population. She took pediatrics and prenatal technique courses while in school and obtained a certification in The Webster Technique (a specific protocol to restore proper balance and function of a woman’s nervous system—optimizing baby positioning and the birthing process). Dr. Silver is also a trained doula, through Dona International, the premier doula association in the world, providing birthing support and advocacy for expectant mothers. It was fate that Dr. Silver ended up at The Life Center Chiropractic. While learning advanced adjusting skills at a technique seminar, she met Dr. Jeremy Brook, who was one of her teachers. The rest is history.